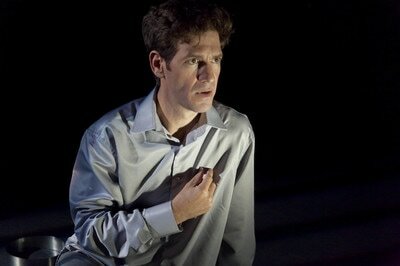 BA in Acting from Tel Aviv University and Graduate of the Acting Shakespeare course at RADA. Played in many Theatres, in the UK, Israel and Germany. Among his main roles: Hamlet (title role), Crime and Punishment (Raskolnikov), Waiting for Godot (Didi) and Love and Money (David). Directed and played in Youth & Will, based on Shakespeare's plays, Edinburgh Fringe Festival. Played Prince Hal in Falstaff & Son (based on Henry IV) at the RADA Festival, London. 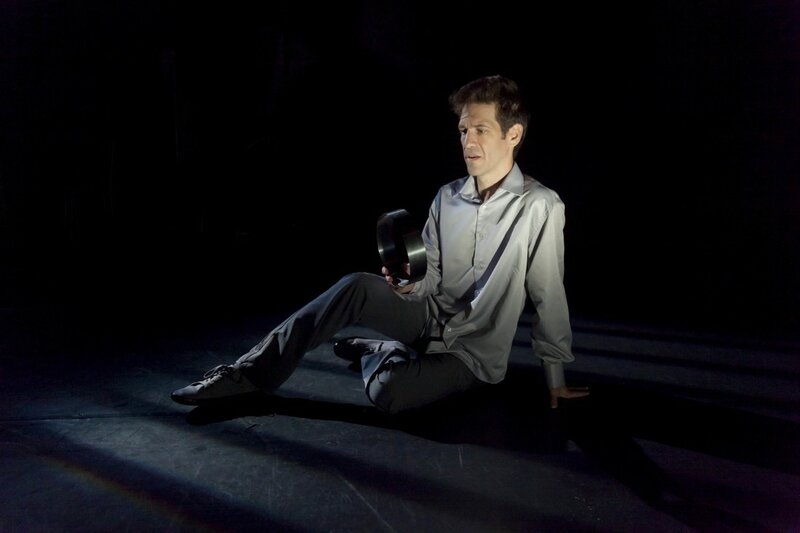 Currently playing Joseph K. in Kafka's The Trial, which he adapted and directed, at the Tmu-na Theatre, Tel Aviv. Nick's directing credits include Noel Coward's Christmas Spirits at the St James' Theatre; The Taming of the Shrew at Wilton's Music Hall; Wilton's Vintage Christmas; Now I Am Alone for the Tmu Na Theatre, Tel Aviv; Much Ado About Nothing and Love's Labour's Lost for the Folger Theatre, Washington DC; Twelfth Night and As You Like It for the McCoy Theater Memphis, and Much Ado and Love's Labour's for the American Shakespeare Center. He also directs for RADA, LAMDA, The Royal Conservatoire of Scotland and Shakespeare's Globe. As an actor he appeared in numerous TV series and movies, including About A Boy and Miss Potter, and acted for the Globe, the RSC and the National Theatre. Ticket purchases are non refundable. ​As a young venue we are still upgrading and developing the space, any additional donations are much appreciated and will be used towards improving the theatre even further and keeping the venue going in the long-term.